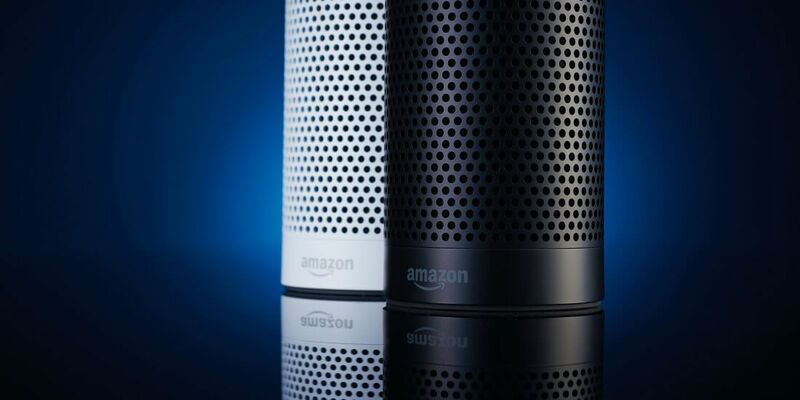 Amazon has been taking numerous small steps lately to improve their line of Echo smart speakers and the Alexa AI platform as a whole. Many of these improvements have rolled out in the past couple months, including updated Routines functionality and the "Brief Mode" and "Follow-Up Mode" Echo features. More recently, we reported that Amazon would be allowing users to ask Alexa to remember specific things. For example, you could tell Alexa to remember that your best friend or significant other's birthday is in January. If you happened to forget that information at a later date, you could simply ask Alexa when their birthday is to be reminded. When Amazon announced this functionality, the company was hesitant to offer a specific release date but the wait is now over, the "Remember This" feature is now officially available. You can tell Alexa to remember where you left your keys or you could ask her to remember where you keep extra blankets during cold winter months. Naturally, Remember This' uses extend far beyond simple birthday reminders. You can tell Alexa to remember where you left your keys or you could ask her to remember where you keep extra blankets during cold winter months. Remember This is one of several improvements set to arrive for Alexa in the near future. The assistant is expected to receive back-to-back conversational question functionality (similar to Follow-Up Mode) and improved skill launching.